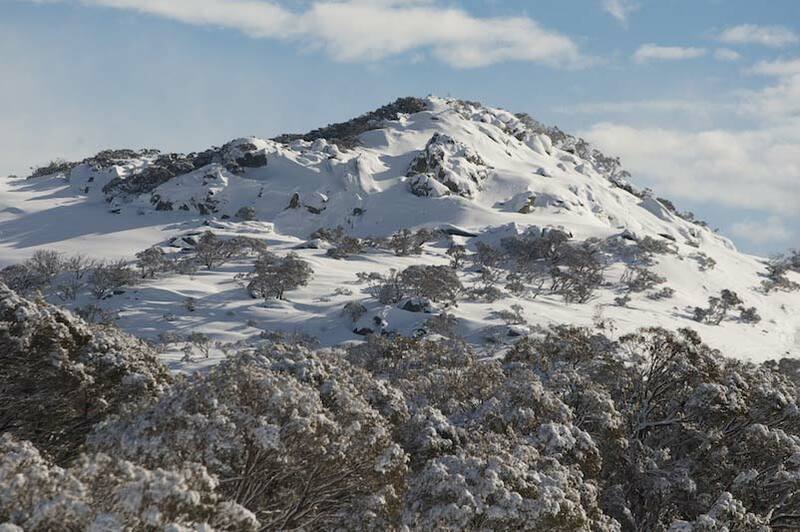 With the village in Perisher Valley sitting above the recognised snow-line at 1720m, Perisher is renowned for offering a true on-snow winter experience, with consistent top to bottom riding, more often and more reliably. 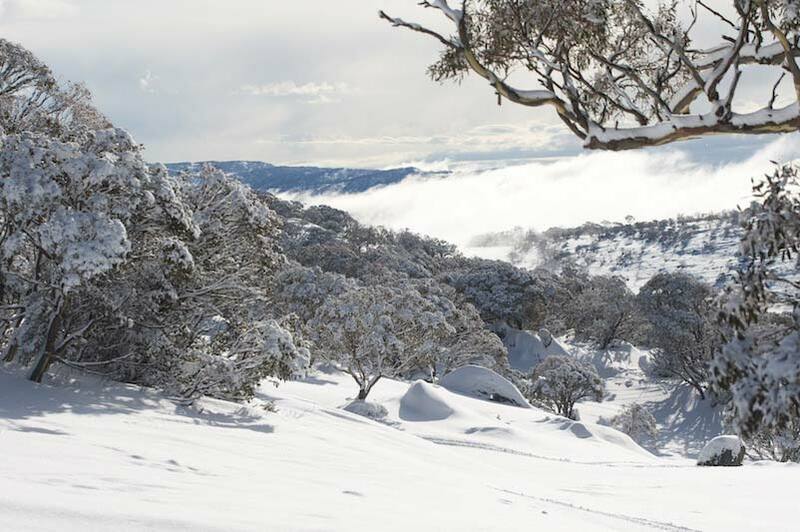 When Mother Nature takes a break, Perisher’s vast, multi-million dollar snowmaking network, that consists of 271 snow guns and covers 53.4 hectares or varied terrain. 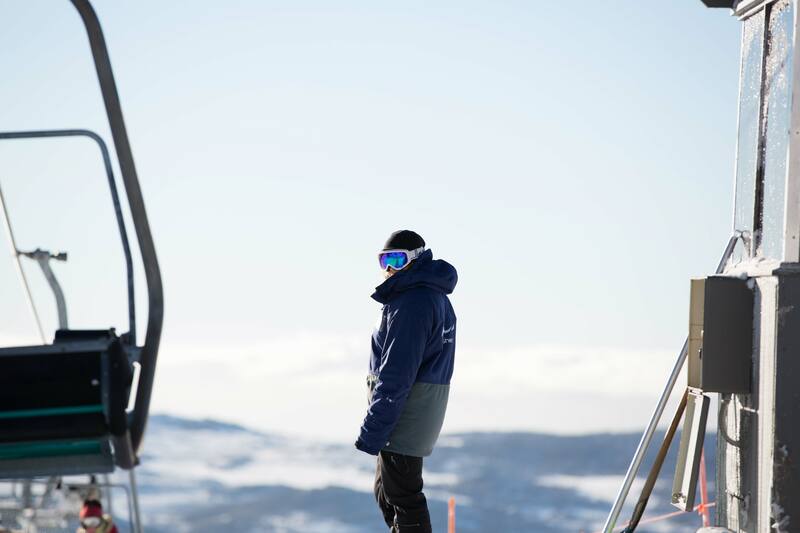 With over 400 qualified and professional instructors and coaches ready to show you the way, it’s no wonder Perisher has generations of families coming back year after year. 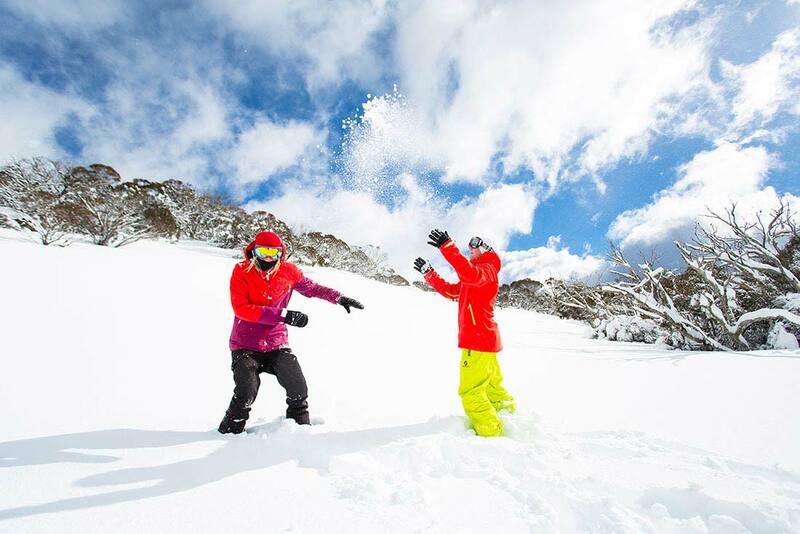 Perisher’s passionate instructors and innovative programs provide our guests with a great on-snow experience. It’s more than just fun times on the snow, our instructors allow adults and children to overcome limitations and unlock true potential in safe hands.